Seriously, how great would it be to see ducks like this at the park? 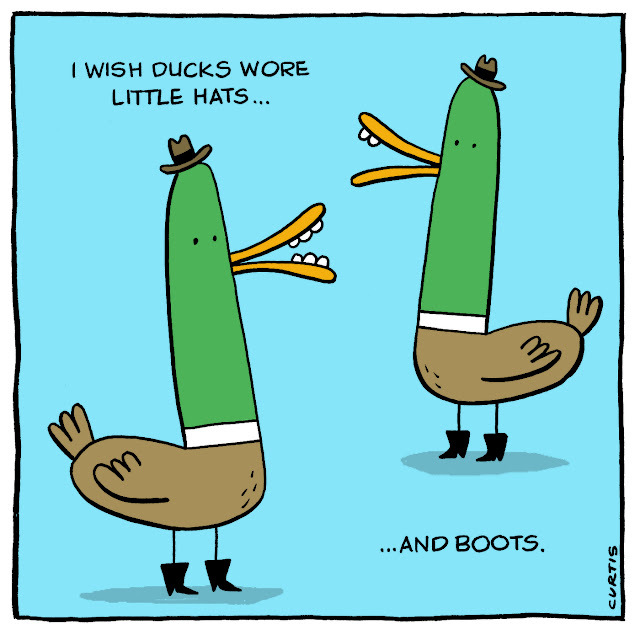 I think we should mandate a dress code for all waterfowl, effective immediately. If I ever run for political office this will be my campaign platform.